1) Patrick and Robb discuss their recent game play including reviews of Hera & Zeus, recent gaming news and discussion of a few new Kickstarter projects for two fun and very different games, Marrying Mister Darcy and 404: Law Not Found. 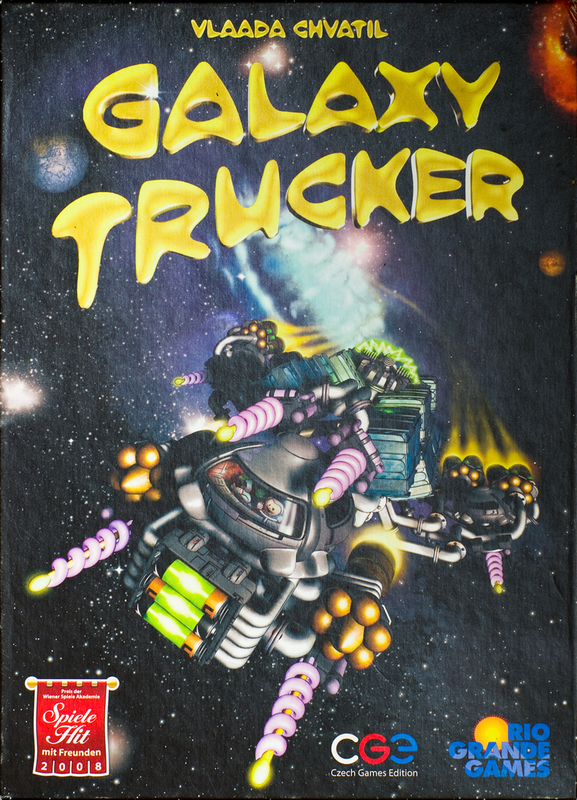 2) The guys and the girls review Vlaada Chvatil’s chaos management game, Galaxy Trucker. 3) The guys and the girls talk about playing board games with non-gamers. 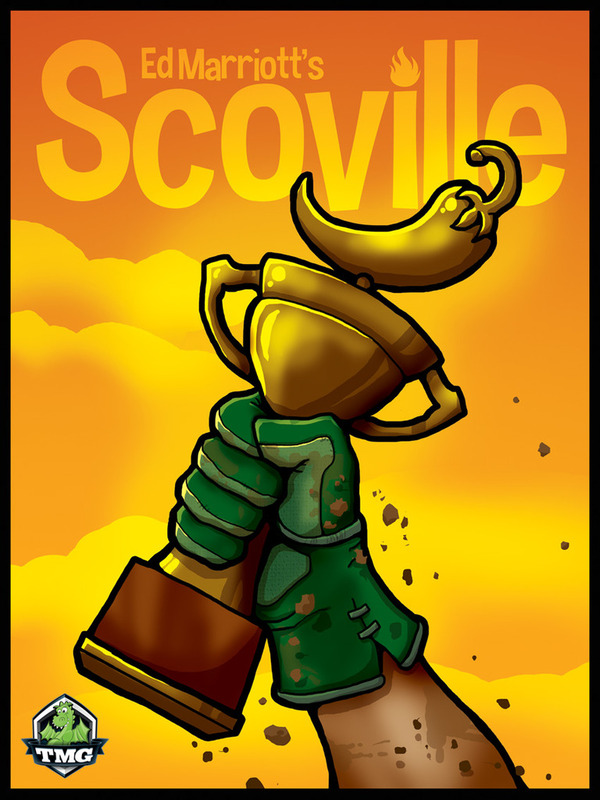 1) Patrick and Robb discuss their recent game play including reviews of Quicksilver, recent gaming news and discussion of a new Kickstarter project for an abstract strategy game, Codinca. 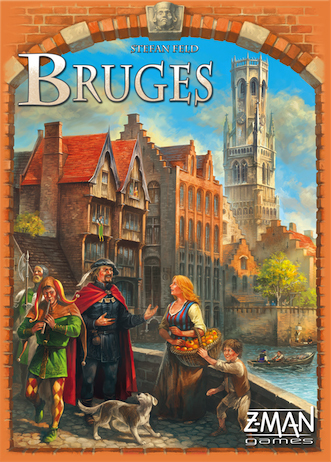 2) The guys and the girls review Stefan Feld’s enhanced card game, Bruges. 3) The guys and the girls talk about board gaming pet peeves.